Square Enix was hoping the reboot of its troubled Final Fantasy XIV MMO would prove worthwhile -- but the company hadn't estimated just how successful the reboot would prove. Final Fantasy XIV originally released in 2010, and was panned by critics and players alike. In response to the criticism, Square Enix decided to completely revamp and re-release the title as A Realm Reborn earlier this year -- and it proved so popular, that the servers were unable to take the strain. Now the company has revised its earnings forecast for the first half of the current fiscal year, noting that profits far surpass what it was expecting for the period. Where Square Enix had originally estimated losses of up to 1.3 billion yen ($13.2 million) for the six months ended September 30, 2013, the company says that it has instead turned a profit, roughly in the region of 2.6 billion yen ($26.5 million). It wasn't just A Realm Reborn that helped this swing to profits, however. 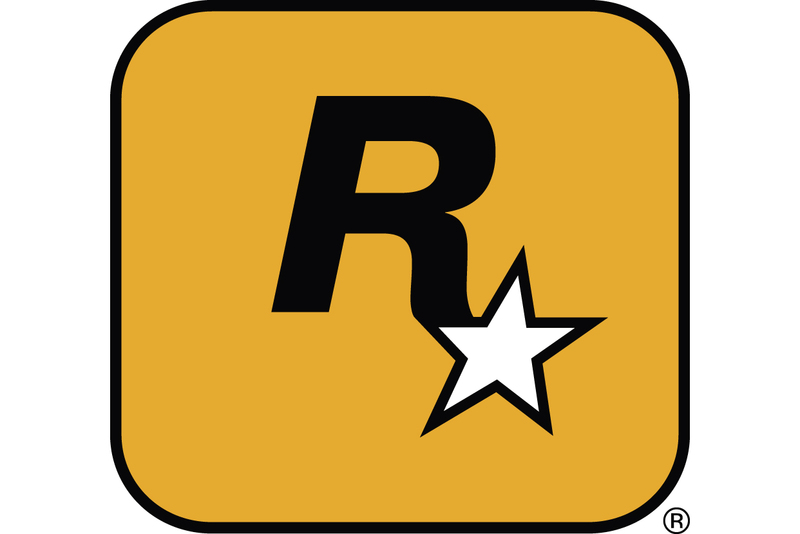 Overall game sales in North America exceeded expectations, while the company's efforts to reduce costs have been successful. However, the company was keen to stress that it has not revised its full year results as-of-yet, "mainly due to the uncertainties in the second half of the fiscal year." You can expect Square Enix's full six-month fiscal results to drop sometime in the coming weeks.